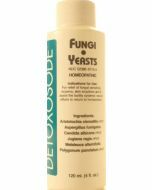 HVS Detoxosode Formula - a gentle way to detoxify your body. 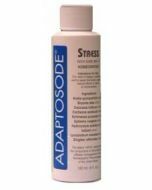 HVS Detoxosode Formula is a homeopathic formulation. The formula combination is pure water-based.